やっぱりココが好きっ！/ But, the best of bests is this! But, the best of bests is this! 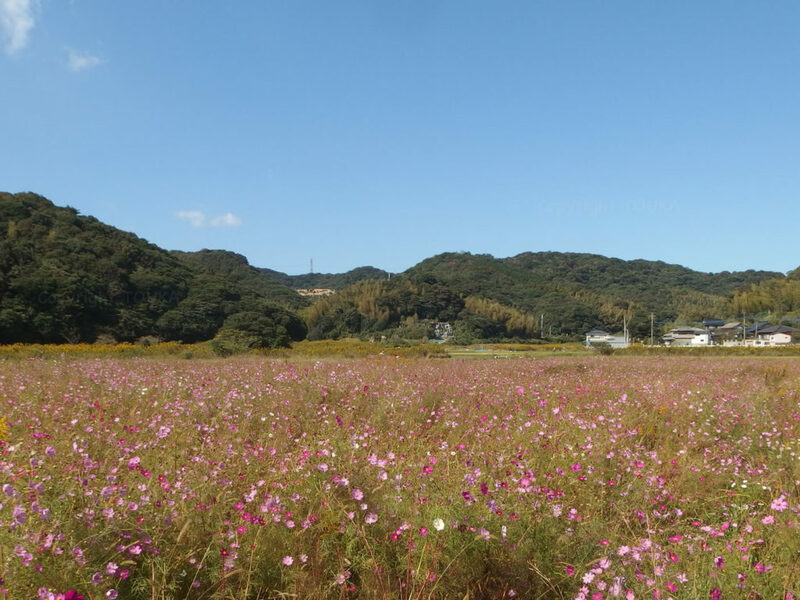 I have written articles about beautiful cosmos field in local area. However, best spot should be here! If you’ve never visit here, we want you to visit here. Even stop over is OK. The best time to visit is NOW. 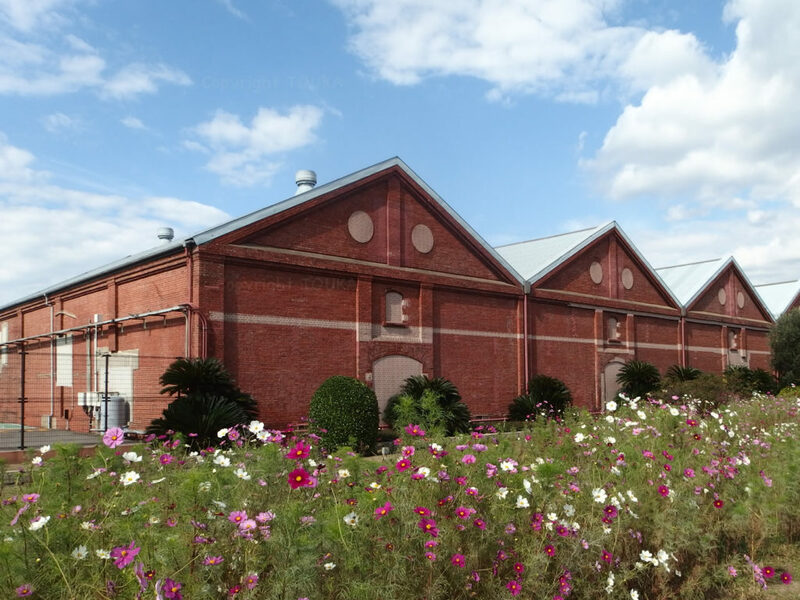 From the platform, you can see strait, red brick warehouse and beautiful cosmos. 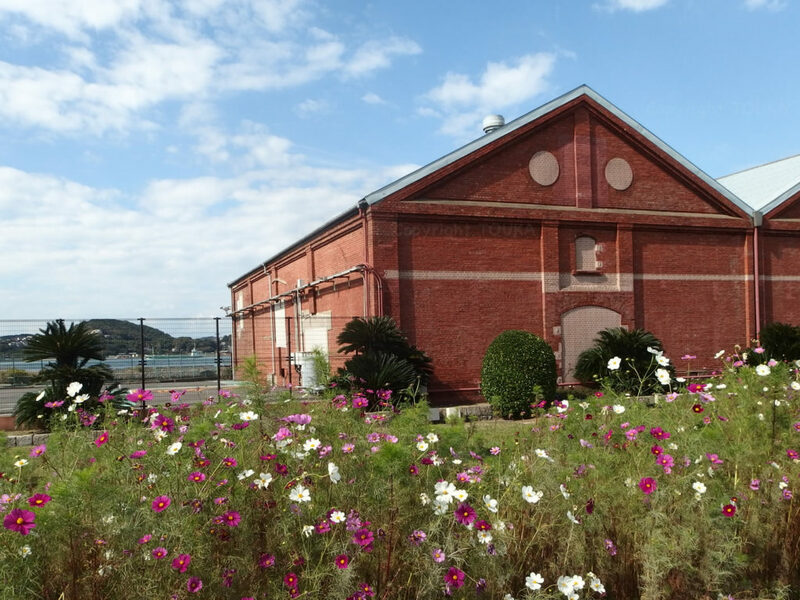 It is a little and little Komorie station. Thank you and you have a little but great and nice day. 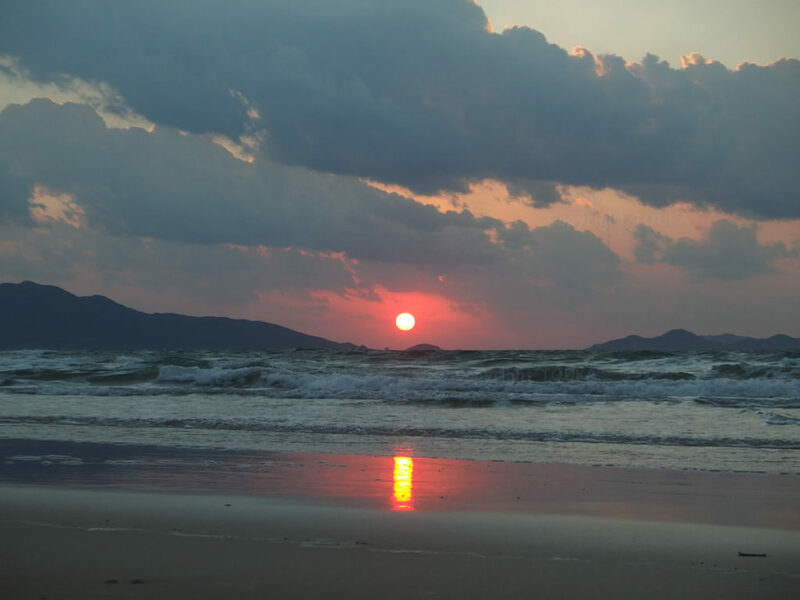 My eyes were stopped at a lump of pink beyond a curve of seaside road. 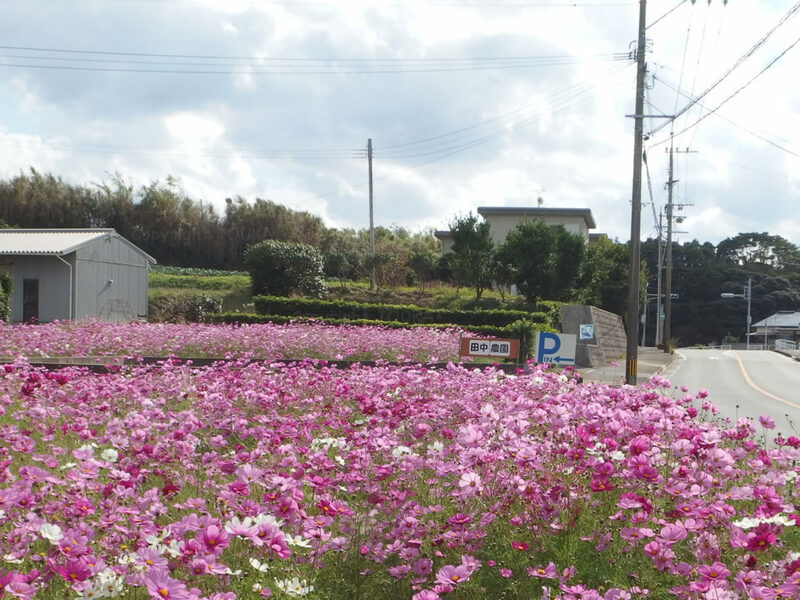 It was cosmos field of a small farm along the coast line. They sell blueberry soft serve at a small shop next to cosmos field, but shop was closed that day, unfortunately. I proud that this town has such a view and shop in spheres of daily life. 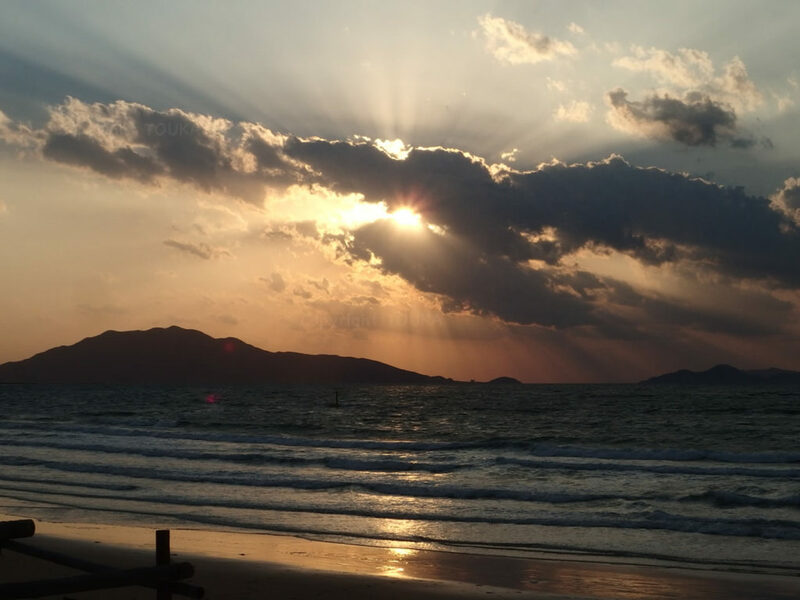 In addition, we have perfect Autumn sunset there. Thank you and you have a nice day with finding something fun even in the climate getting cold day by day.